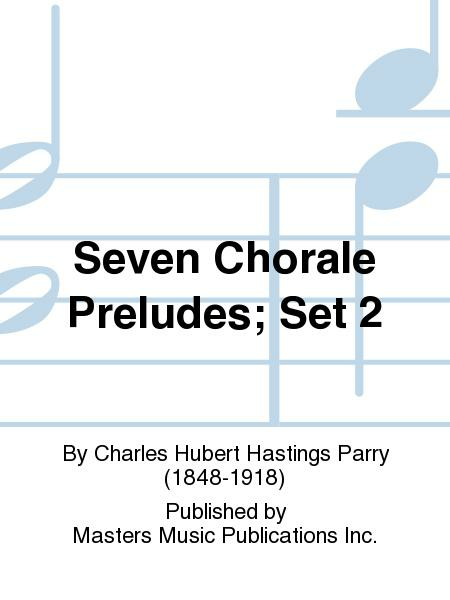 Composed by Charles Hubert Hastings Parry (1848-1918). 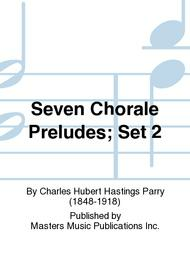 Preludes; Original Works. Romantic, English. Score. Composed 1916. Published by Masters Music Publications Inc. (MT.M1695-SC).